Bring friends and loved ones along for an intimate wine-tasting experience at the Williamson Wines tasting room in Healdsburg, in the heart of Sonoma wine country. 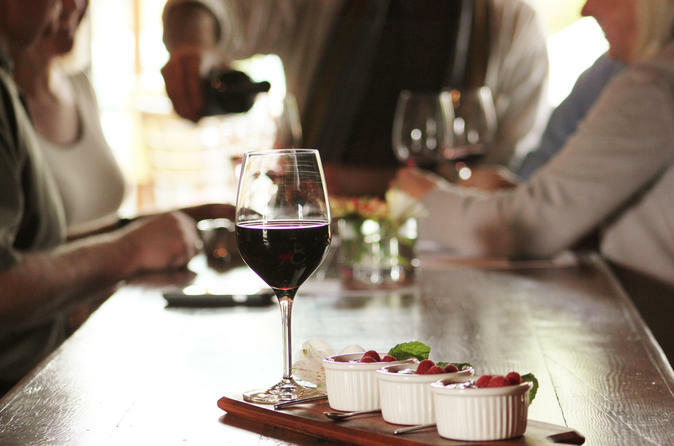 Meet the winemakers and learn about wine pairing from your expert host as you taste six fine wines paired with artisanal food prepared by the in-house chef. 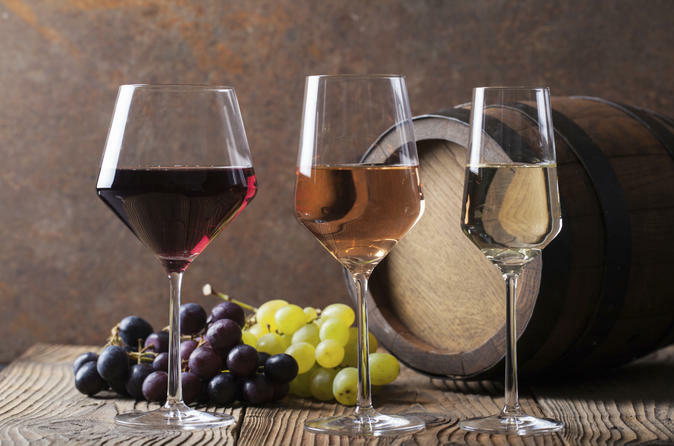 Try a variety of wines such as chardonnay, sauvignon blanc, pinot noir and cabernet sauvignon paired with delectable bites such as blue cheese, stuffed mushrooms, honey-drizzled pears and dark chocolate brownies. 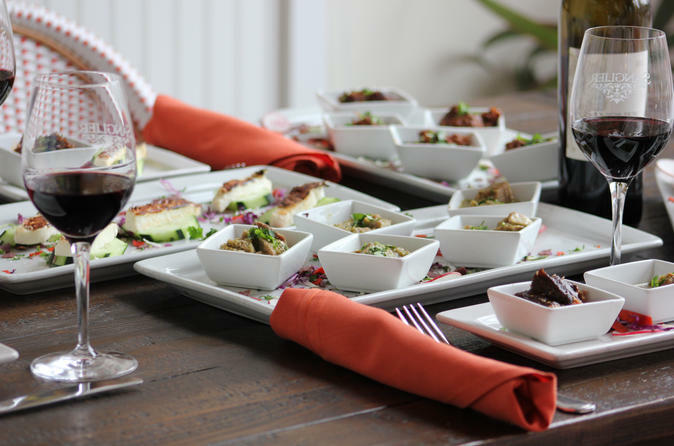 This fun and informative session lets you enjoy some of the best wines in California wine country while learning how to showcase them along delectable dishes. Choose from two tasting experiences to suit your preferences. Discover the foodie side of wine country on this 3-hour food and wine tour of Healdsburg with a local guide. 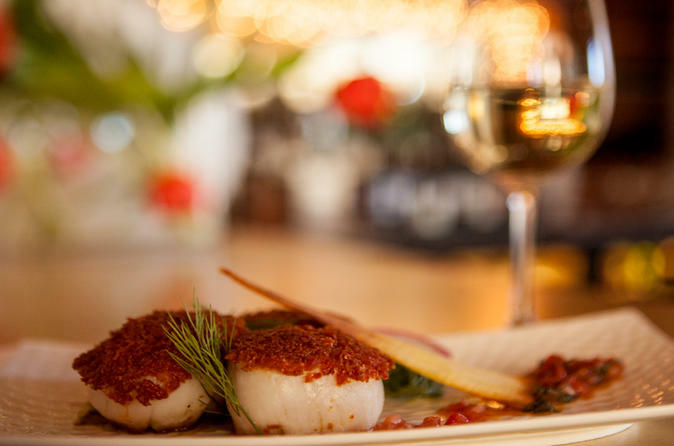 The charming town of Healdsburg is one of Sonoma County’s hottest destinations for dining, with venues like SHED, Campo Fina and Spoonbar attracting visitors who want high-quality food to go along with their high-quality wine. Find out why as you walk around the town square with an in-the-know, food-loving guide, stopping at six local eateries and shops to sample food and wine, much of which is local and organic. It’s the perfect way to enjoy a wine country lunch. My tours are fun, educational, and low-key, sharing 15 years of wine industry experience with you. I have been conducting wine tours for 8 years and have shared my wine tasting tips with thousands of my clients. Before each tour, I offer a mini wine tasting seminar, covering the basics of wine tasting, as well as useful tips on making the most of your tasting experience. 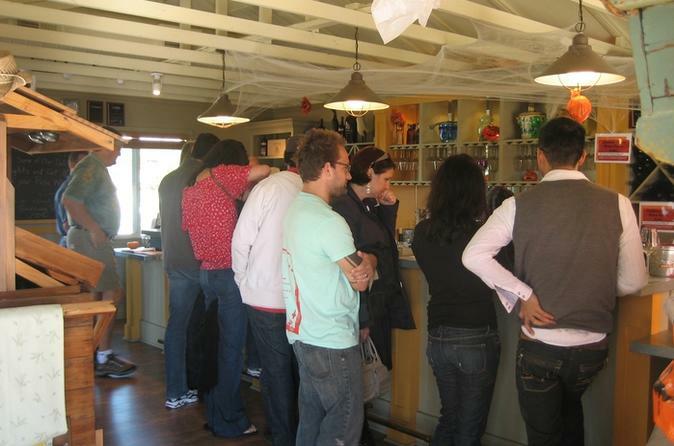 The informal talk takes about 15 minutes and prepares you to feel comfortable while in the tasting room. Enjoy wine tasting at small family owned wineries. Tasting fees are extra, but kept low. 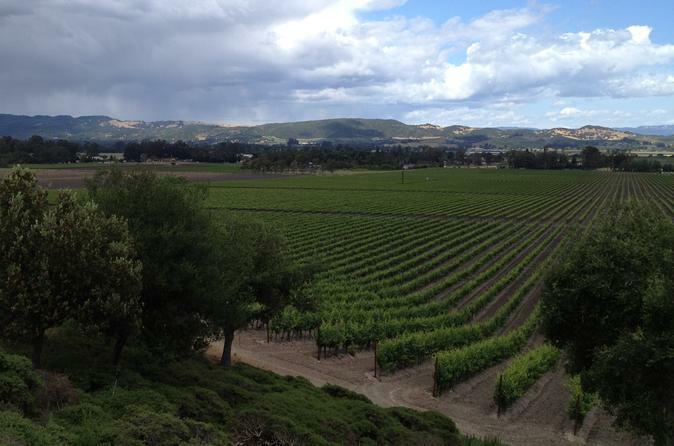 Join a small-group wine tasting tour of Northern Sonoma County guided by a wine expert! Visit 4 wineries with no more than 10 others and learn all about the wine world, including how to taste wine, how wine is made, and how grapes are harvested. 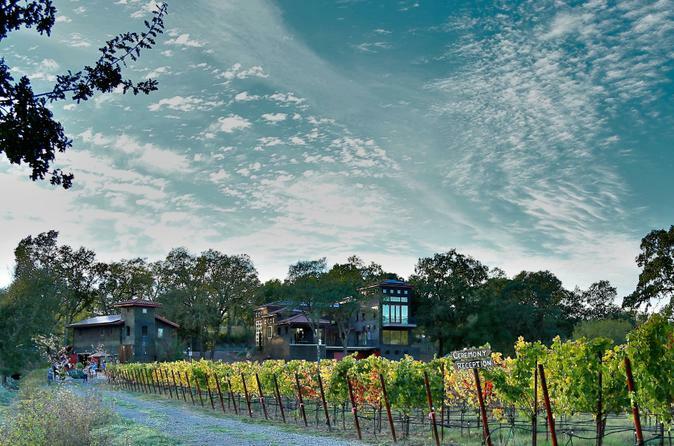 Climb aboard a comfortable passenger van in Sonoma County with a handful of other visitors and spend the day exploring the friendly Northern Sonoma wine regions including Russian River, Dry Creek Valley, and Healdsburg. Tour the small family-owned and -operated Gracianna Winery on the lauded Miracle Mile of Westside Road in Healdsburg, nestled into the rolling hills of beautiful and bountiful Sonoma County. Wine country visitors are welcomed for an intimate tasting experience in a relaxed tasting room overlooking the Mercedes Riverblock Estate vineyard on the Russian River. Gracianna Winery makes award-winning pinot noir, zinfandel, chardonnay, sauvignon blanc and sparkling wine. Our tastng includes a choice of 6 tastes from over 30 wines available each day, including 6 wineries and whites, roses, reds and dessert wines. Tasting fee is refundable upon purchase of one bottle for each tasting.